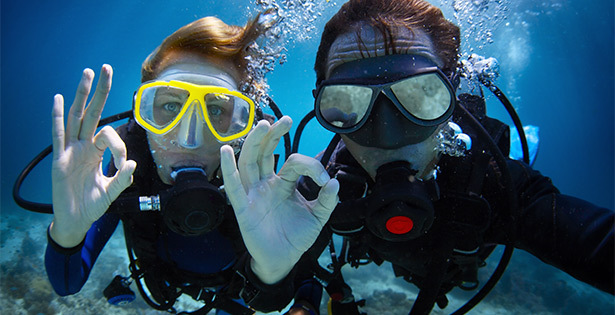 Air Down There Scuba - Become a Scuba Diver! 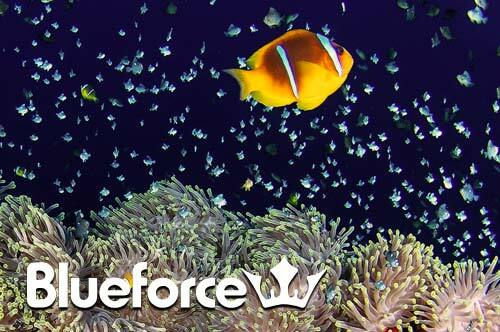 Start Your Scuba Adventure Today! 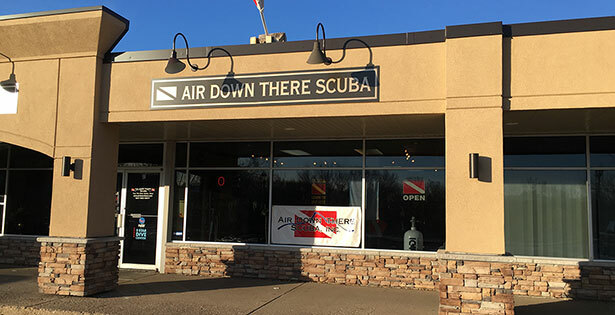 Air Down There Scuba is more than just a Twin Cities dive shop! 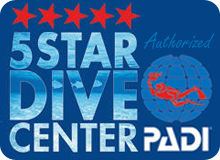 We are a certified PADI 5-Star Dive Center and a full-service SDI, TDI and ERDI Dive Facility. 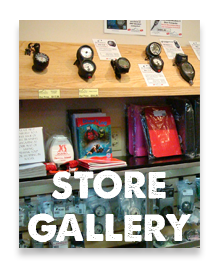 We are “your pre-dive safety stop” and your after-dive community and support center too. 2019 Fun Dive Schedule Now Available! 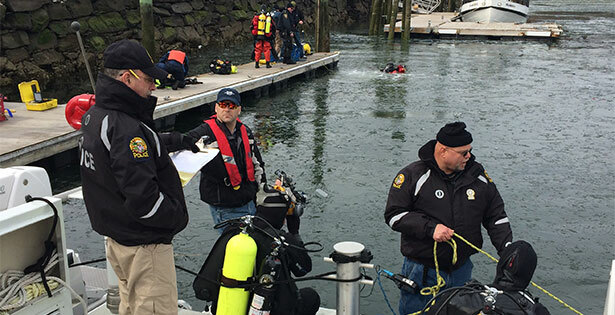 The Air Down There Scuba 2019 Fun Dive schedule is now available! Remember, sign up is required - stop in or call the store to reserve your spot! 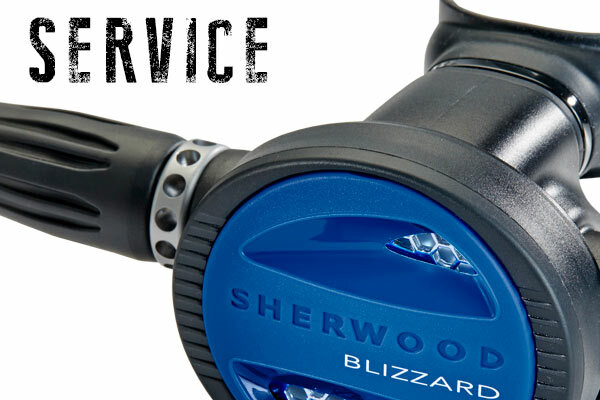 Subscribe to our monthly newsletter for special deals, dive trip announcements and new classes. We respect your privacy. Aug. 19-23, 2019 - Join us aboard the Lake Superior Diver for some spectacular wreck diving! 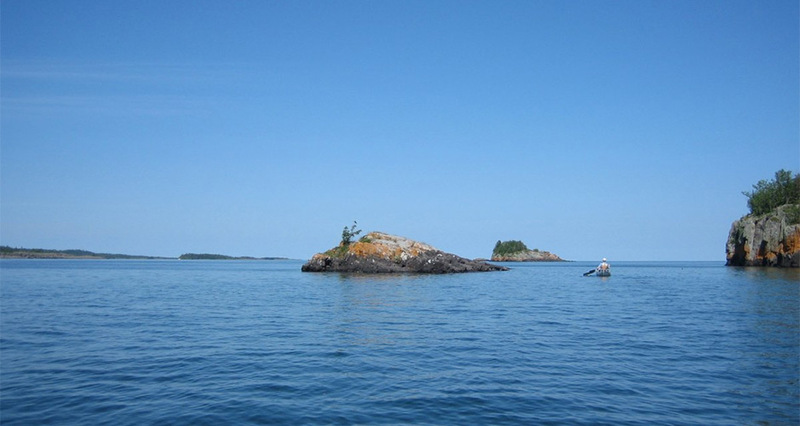 Aug. 24-31, 2019 - Join us for a week of diving on the Midriff Islands! 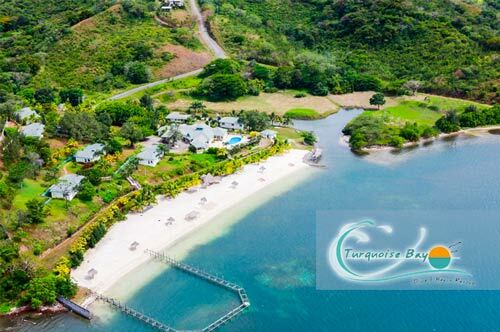 Feb. 1 - 8, 2020 - Join us on this fantastic trip to Roatan, one of the host popular destinations in the Caribbean! 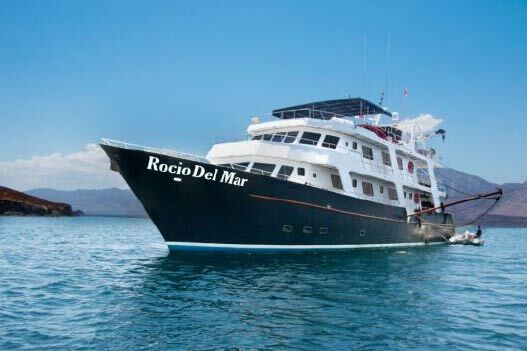 Join us on this trip of a lifetime to Egypt and the Red Sea April 9-26, 2020. 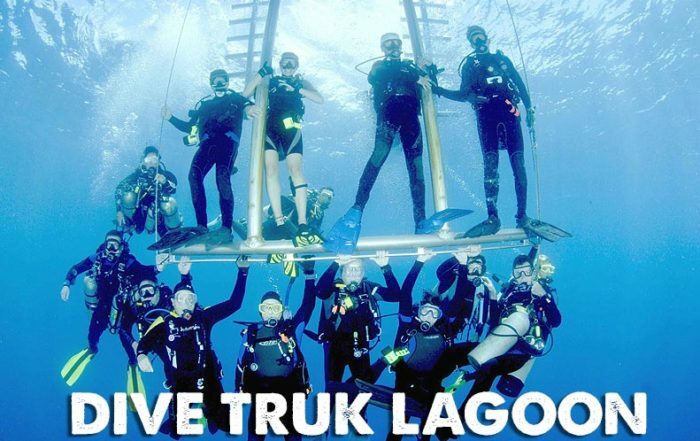 Nov. 26 - Dec. 7, 2020 - Join us on this once-in-a-lifetime trip to Truk Lagoon with an option to dive an extra week in Palau!